Planes, trains and automobiles! The Henry Ford Museum of American Innovation in Dearborn, Michigan is filled with mechanical creations and historical relics that showcase the social and technological evolution of the United States. 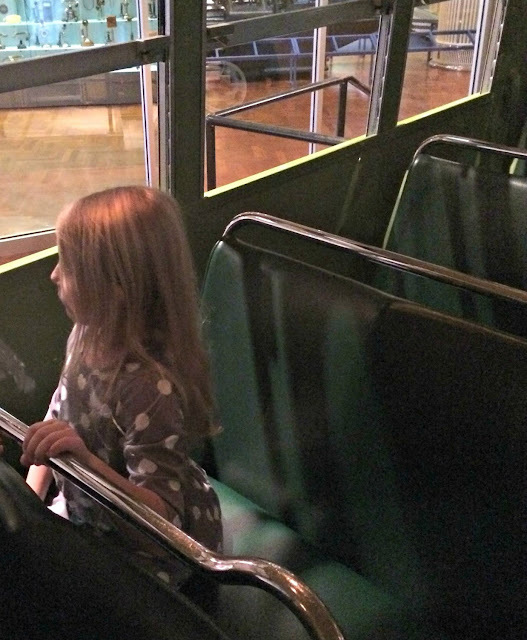 Sitting in the actual bus where Rosa Parks took a stand for civil rights by refusing to give up her seat to a white man; walking amongst giant locomotives from a time when the railroads were the arteries of the nation's transportation system; pretending to be a barnstorming biplane wing walking acrobat; and making an MTV music video are just a few examples of the memorable moments families can have during a visit to The Henry Ford Museum of American Innovation. 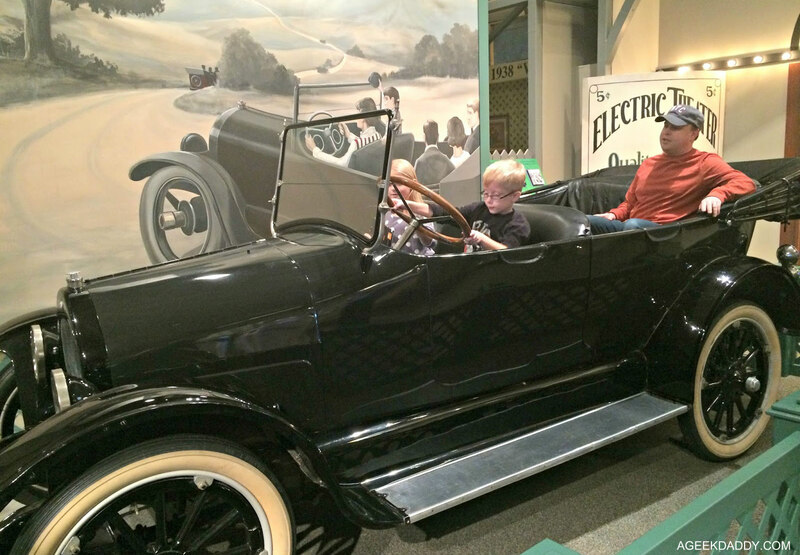 We've had some wonderful family outings to this museum ourselves and you are really missing out if a visit to The Henry Ford isn't on your to do list whether you live in or are visiting the Detroit area. 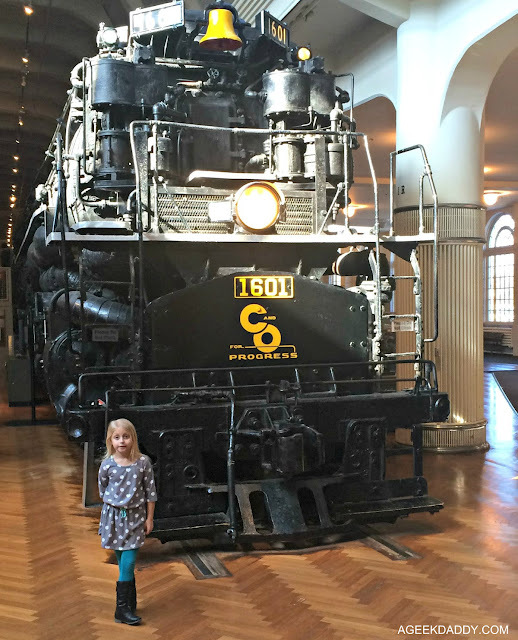 To encourage families to come out and explore the museum, kids get in FREE on the weekends from mid-January through March. 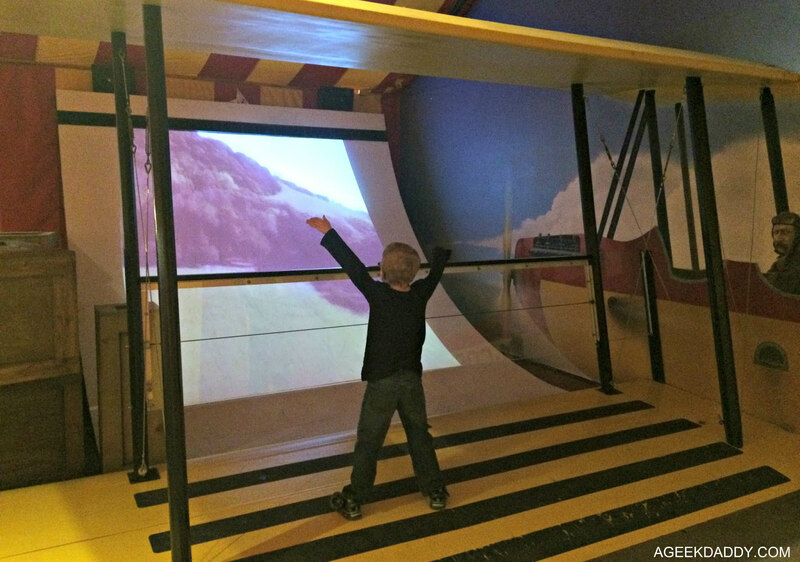 Until March 31, 2019 use code KIDSFREE19 for a free youth admission with purchase of an adult admission. 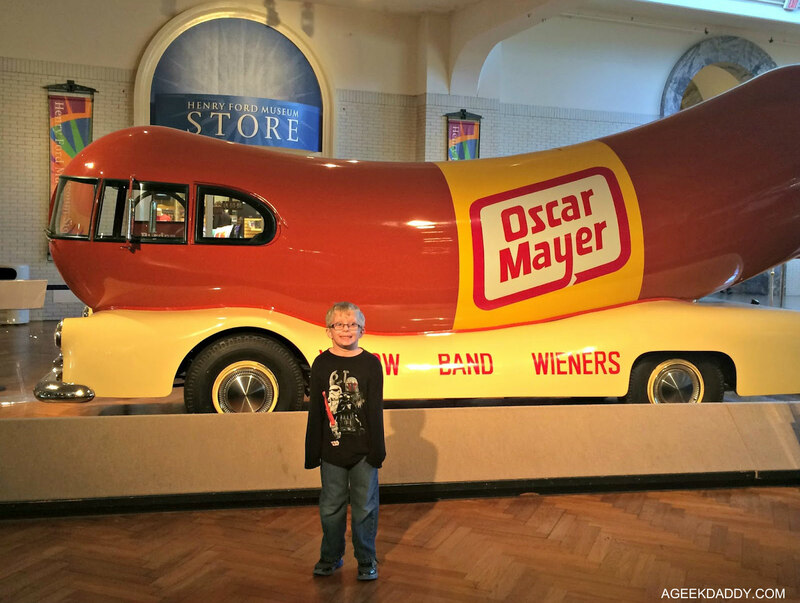 Take advantage of this promotion for your own family field trip to The Henry Ford Museum of American Innovation. 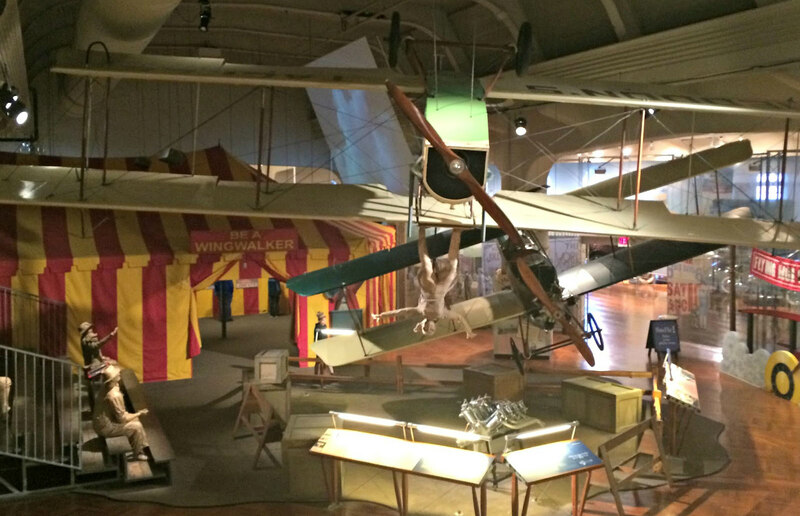 Head over to thehenryford.org to find out more about the museum, plan your visit and purchase tickets online. January 26 – "Stay Curious" starts off MAKE SOMETHNG SATURDAYS. What makes machines move? Choose from a variety of materials to create your own jittering machine. Recommended for ages 7+. February – kids will explore the innovative work of African American artist, Aminah Robinson. Rather than simply writing her stories on paper, Aminah shared stories that combined her written words with traditional art materials, found objects, and everyday materials such as beads, buttons, cloth, leather, twigs, and shells to illustrate her work. Children will create paper beads and other objects as they write and illustrate their own one-of-a-kind story board. March – Celebrate Women’s History Month by learning about amazing women innovators & inventors and what they accomplished through collaboration. Kids create puzzles that piece together a vision for the future. April – To “Learn from Failure” may seem frustrating but it is a Habit of an Innovator that Thomas Edison embraced as necessary to success. He famously said, “I have not failed. I’ve just found 10,000 ways that won’t work." Kids learn from other’s famous failures, and their perseverance, and then join our quest to build the longest bridge together. May – "Take Risks" is an important Habit of an Innovator. The crew of the U.S.S. Enterprise took risks as they explored the galaxy on Star Trek. To celebrate the opening of the Star Trek: Exploring New Worlds exhibition, we will look at the props and futuristic devices used in the original TV series, its spinoffs and the films and create some space-age props of our own. This gear head car geek always enjoys checking out the incredible car collection on display at the museum. 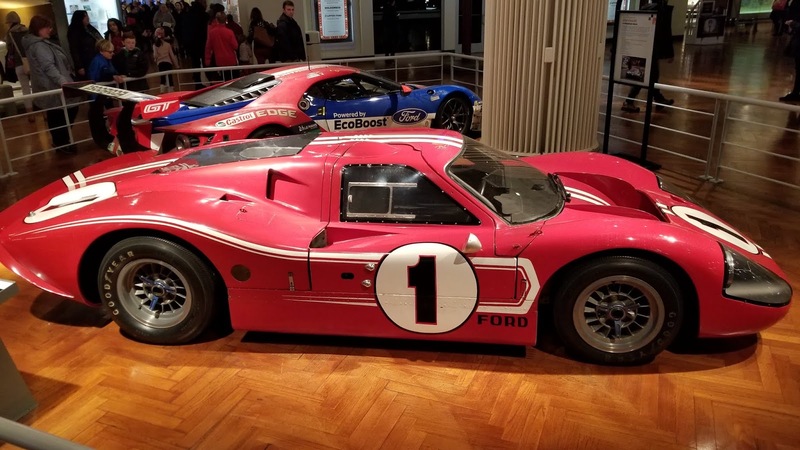 Vehicles on exhibit include the 1896 Quadricycle which was the first car built by Henry Ford, the 1902 Ford 999 which is one of the first drag racers, the 1965 Lotus-Ford Race Car that won the Indy 500 that year, and the Ford GT40 won the 24 Hours of Le Mans four consecutive times, from 1966 to 1969. The Henry Ford Museum of American Innovation is home to one of the most prestigious automobile collections in the world. My son always enjoys climbing into the cab of the combine on display and pretending to harvest a farm's crops. The iconic Oscar Mayer Wienermobile is one of his favorite exhibits too. My daughter loves to look over the museum's collection of antique doll houses and exploring the 1980s era bedroom that shows what life was like when her mom and dad where kids. 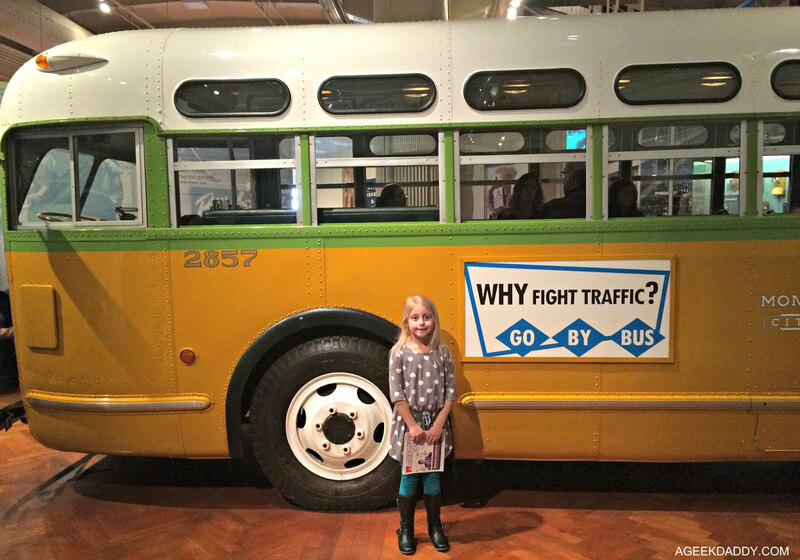 Read all about one of our family adventures to The Henry Ford Museum of American Innovation in this past ageekdaddy.com post.